Lazada wants to treat consumers this coming Chinese New Year, as the company unveiled its top deals and picks for the Year of the Earth Pig. 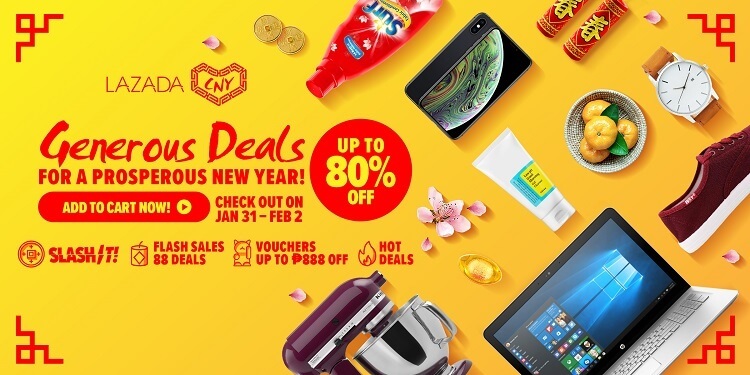 Slated on January 31 to February 2, Lazada will offer up to 80% discount on different products from thousands of local and international brands. Consumers can also wait for its Flash Sale deals, where they can get up to Php888 off. 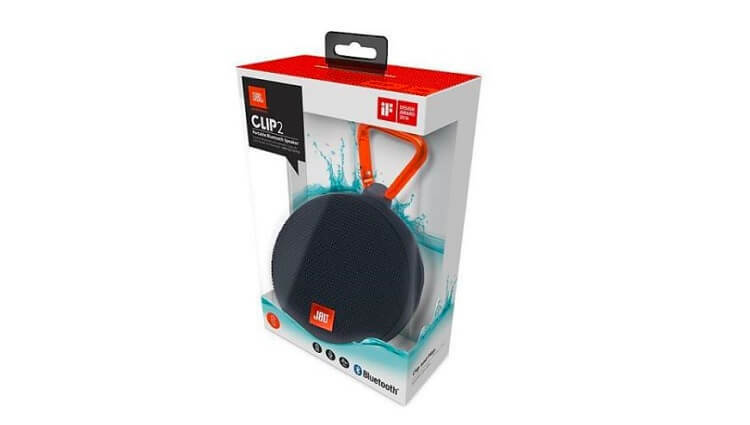 To add more excitement, the e-commerce site has also reminded customers to join “Shake It,” and “Slash It” for additional discounts and promotion vouchers.